Anita Martinez’s interests lie in the visual patterns and physical life development of flora. With a distinct style that merges abstract detail with real flora in varying degrees. 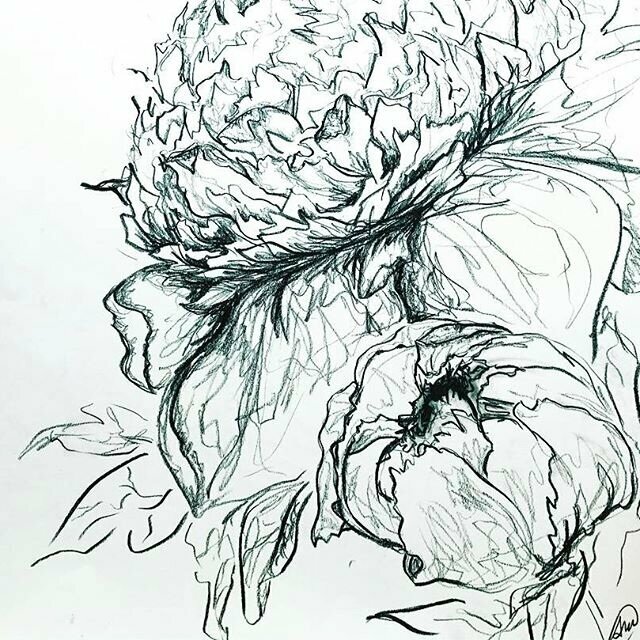 Her work showcases her ability to let line and shape create rhythm while using many different mediums, with personal favorites being ink or charcoal. Martinez’s work is aimed at giving legacy to blooms that would be too soon forgotten if not captured plein air by her fluid hand.